Barbecue season: it's the perfect time to play with fire, produce your best burger ever (until next year, that is), and find even more ways to make beer a part of your daily life. However, even a grilling badass occasionally gets stumped by minor BBQ problems. No worries: We've got solutions! If you're out of kindling, never fear: a bag of chips will work just dandy to start and feed that flame. Doritos is a popular one, but apparently, all kinds of chips work, from Cheetos to tortilla to potato. Reddit user imsabbel points out that chips of any kind are pure hydrocarbons which are soaked in fat — and both are pretty much the perfect food for flames. As TheDoWhat points out in the above video, Doritos burn so damn well it's a wonder they're used for anything else. They're also great as an emergency MacGyver-style candle, so keep that in mind the next time you have a power outage. 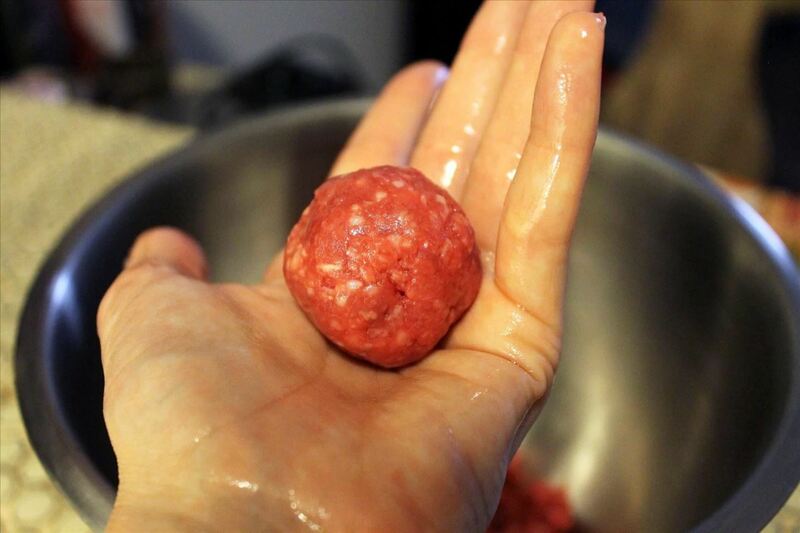 Making turkey or beef patties is much easier if you don't have to stop and clean your hands in between. Fortunately, the solutions aren't complicated: wet your hands thoroughly with cold water or lightly slick them in oil beforehand and you'll be able to make quite a few patties. You can also wear food-safe latex gloves (the non-powdered kind, of course) if you're really mass-producing burgers. Be sure to get the full rundown on why hand-formed patties are best (and how to keep those hands meat-free) in the link below. It's easy to get distracted when you're barbecuing. But if you take a couple of precautions when prepping your burgers, you'll keep them from overcooking while you accept a popsicle or run to the cooler for another beer. Mixing one or two tablespoons per pound of ground beef will make burgers extra moist. 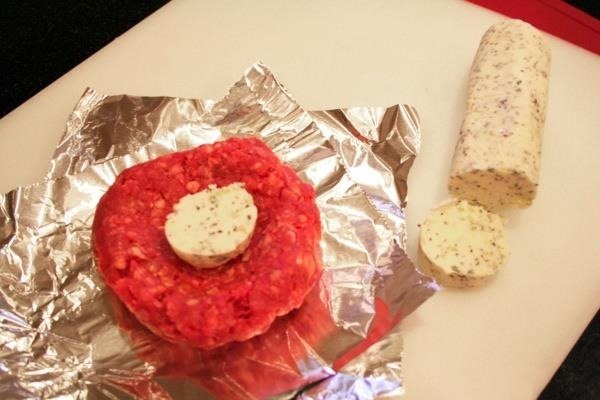 If the problem is making sure the patty stays medium or medium-rare, place a disc of butter or an ice chip in the center of the patty to ensure it stays nice and pink. If you're not a fan of mayo or butter (sacrilege! ), you have other options, including full-fat Greek yogurt or asking your butcher to grind in a strip or three of bacon into the ground round. Wood planks are exactly what they sound like: planks of wood. They are thin slabs of hardwood, and are used as a pan of sorts for grills. They both allow the food to be protected from the direct flame and grates, and they impart the flavor of the wood into the dish. You can get a variety of different woods, each with a unique flavor (if you want to know what flavor the wood has, just smell it!). My personal favorite wood is cherry, but you really can't go wrong. 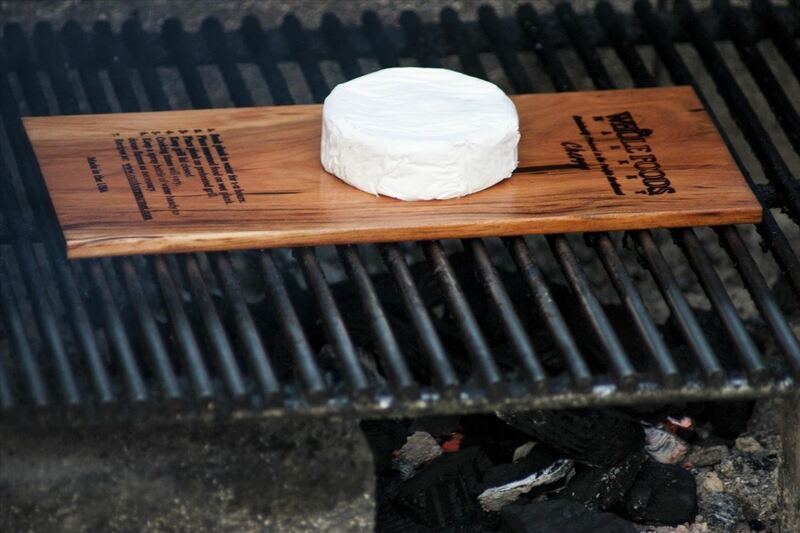 Heck, if you happen to have some felled hardwood on your property, you can even cut yourself a grilling plank! To learn more about where to buy and how to reuse your wood planks, read the full guide linked below. My love for grilling on these pink slabs of magic is well-documented. 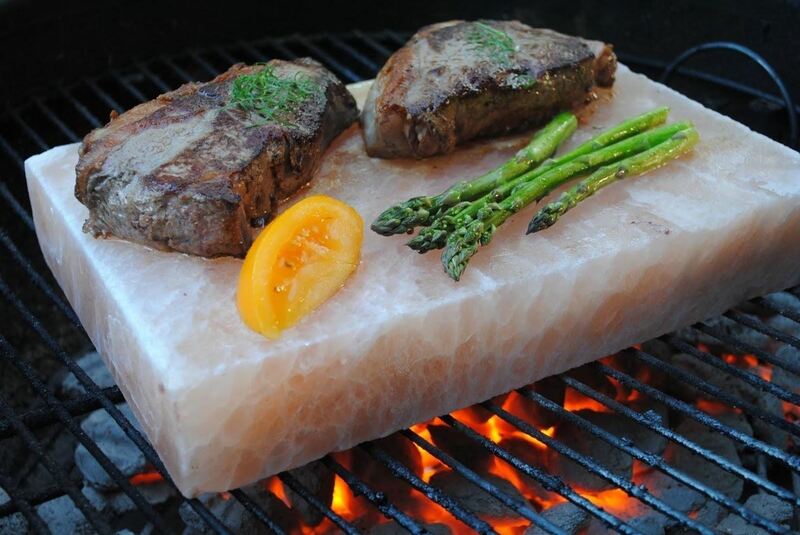 The combination of heat, a giant slab of salt, and fresh food produces results that are tender, flavorful, and juicy. You can even cook on Himalayan salt blocks over electric or gas stoves, but the added smokiness of a grill makes the final product well-nigh irresistible. 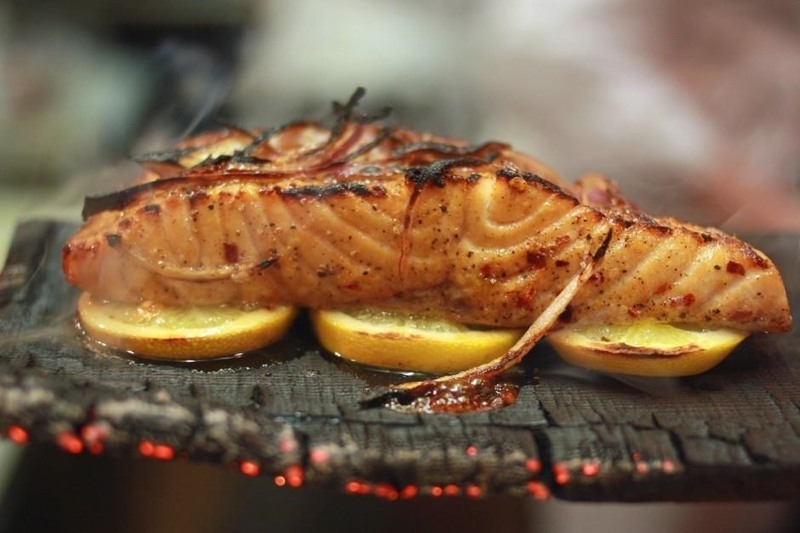 Grilled fish is so tasty, but it can stick to even oiled-up grates or, even sadder, fall through the slats and end up burning on the coals. You can prevent this mishap and add a ton of extra flavor by placing your fish on top of lemon slices to add an excellent, charred smokiness + burst of citrus flavor to your fish. There are two ways to go about this: you can either use squeezed-up lemon slices (there are almost always dozens left around after prepping for a BBQ, whether you were making vinaigrette or drinks). You can also use whole citrus slices for charring, and use the resulting flavorful juice on top of your fish or veggies. Some might protest that the lemons will taste a little fishy, but I personally don't mind that. 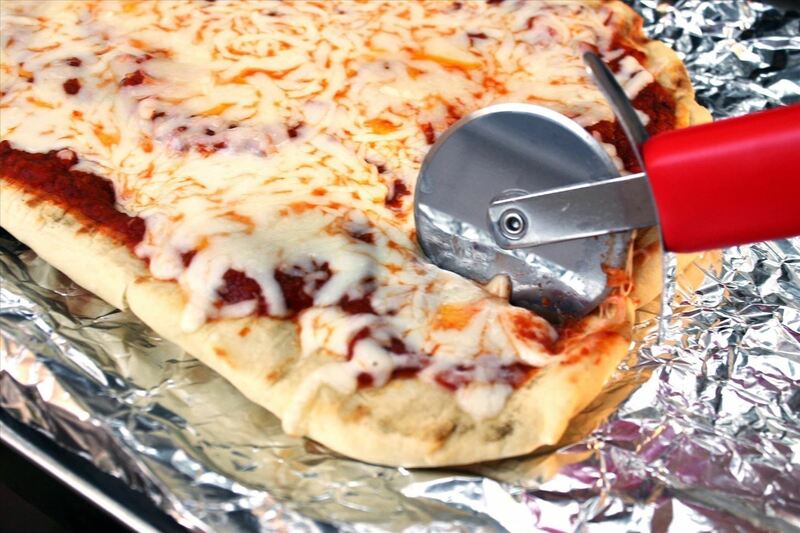 If that might bother some of your guests, skip that step and go with the squeezed-out slices instead. Chicken is wonderful cooked on the grill, but its irregular shape—thick in some spots, thin in others—means that getting it to cook uniformly is difficult. 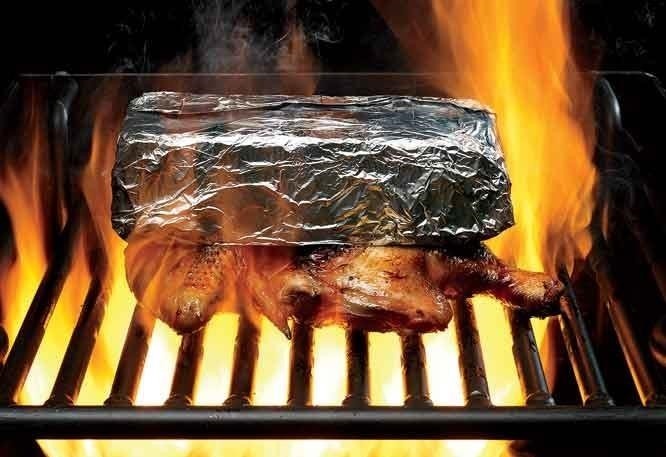 Men's Health has a happy solution: butterfly (or spatchcock) your chicken, and place it on your grill under a foil-wrapped brick. The weight means the meat will cook evenly and ensure that all the chicken skin comes in contact with the heat and get crispy. 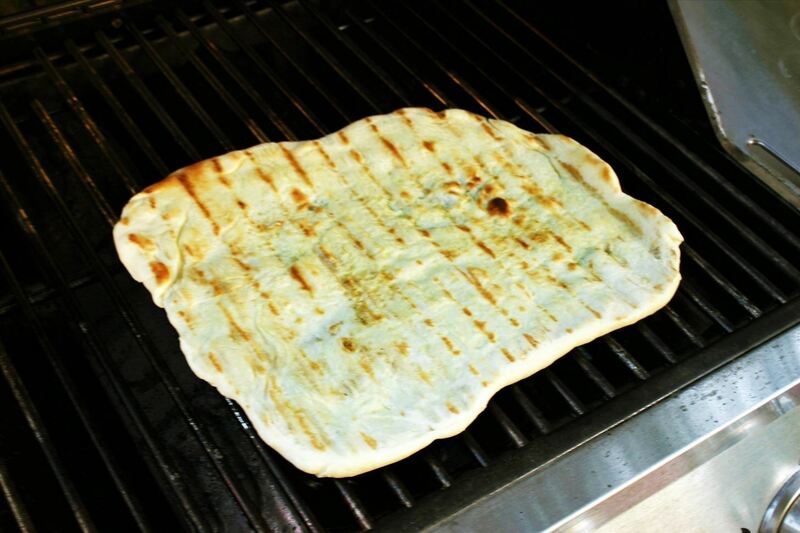 Burgers, steaks, chicken, fish: all the usual suspects are tasty when grilled, but your grill can be used to even greater effect on items like pineapple, watermelon, and pizza. Just look at that crust! It's always a good idea to make your grill do double-duty. 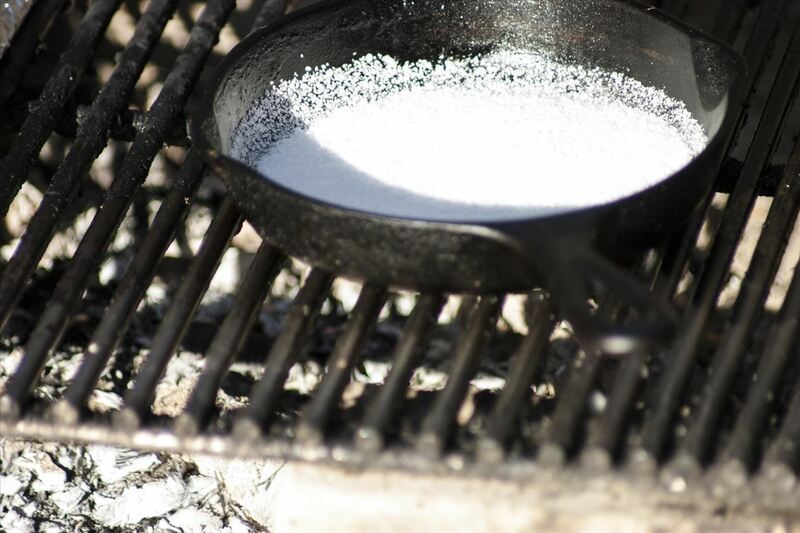 While you're cooking food, you can also make smoked salt. Not only does it taste fantastic, it'll give your foods that amazing smoky flavor even on rainy days or when the weather doesn't allow you to cook outdoors. 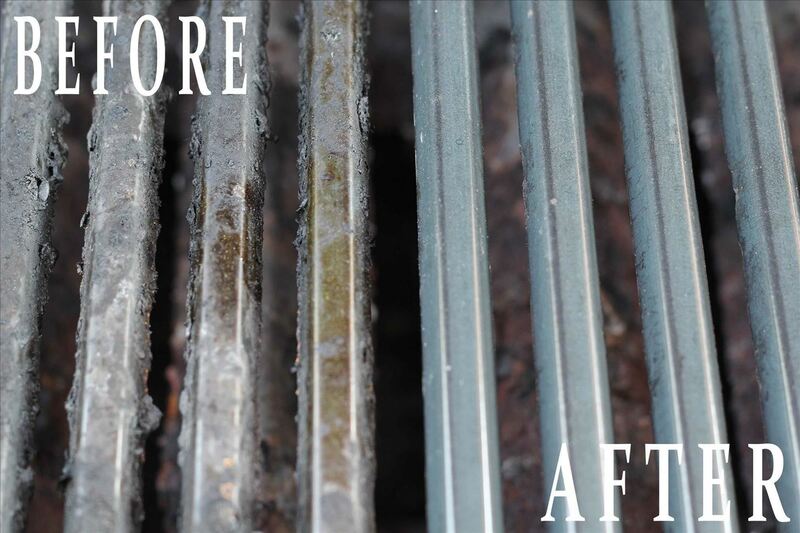 If you don't like cleaning your grill grates with an onion or some aluminum foil, then don't bother cleaning them at all. At least, not right after you're done grilling. Wait until it's completely cool, then soak the grates in an ammonia solution for a night, then wipe away the dirt without any scrubbing.